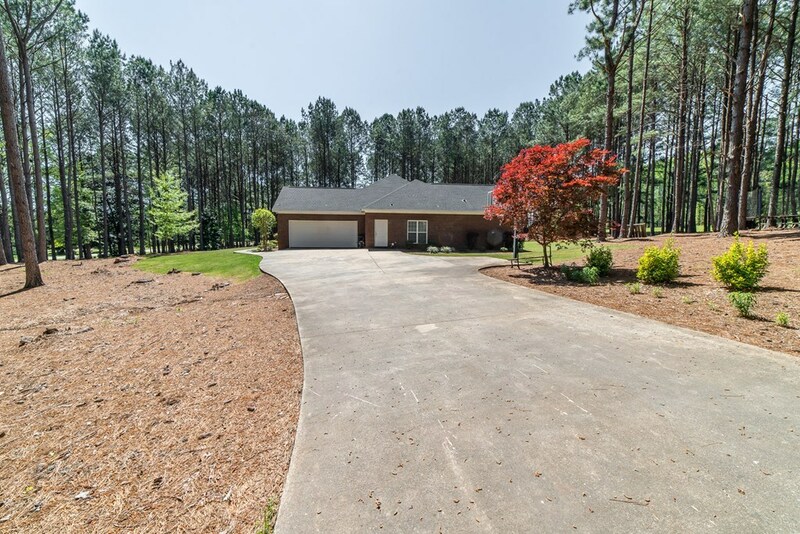 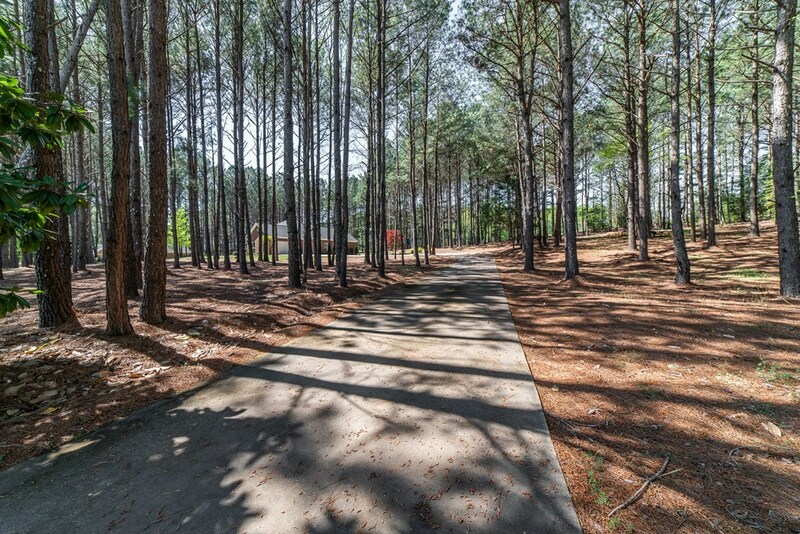 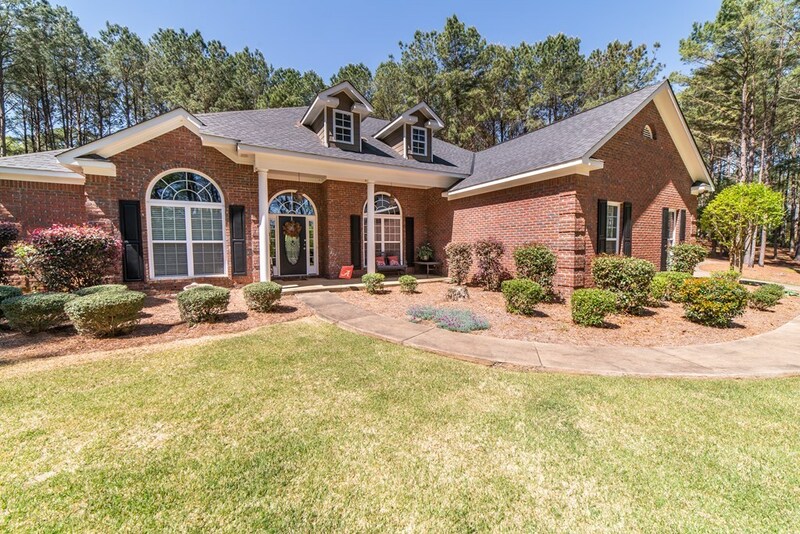 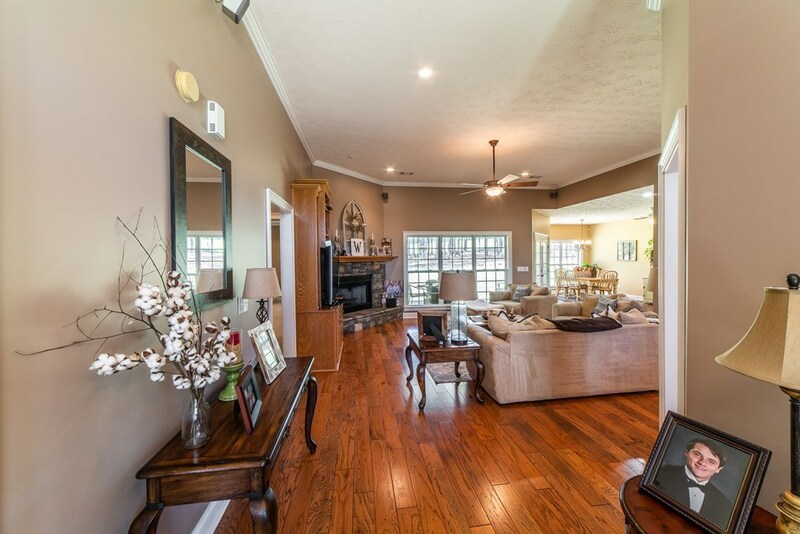 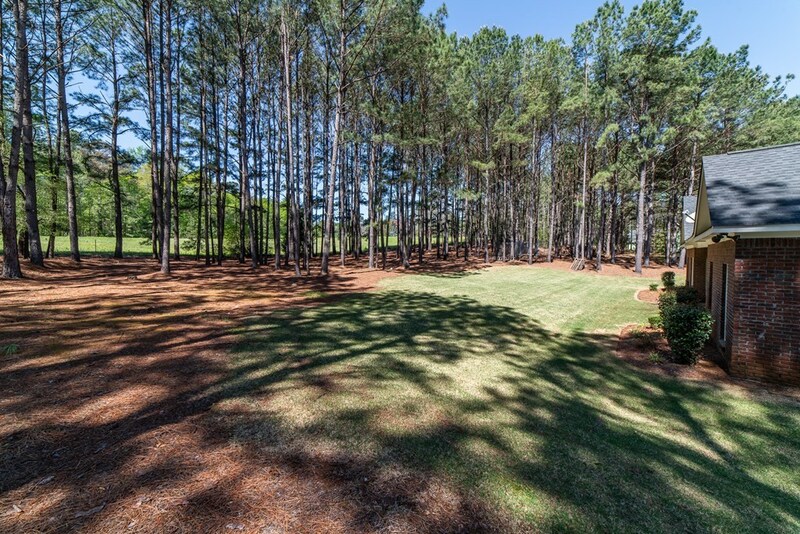 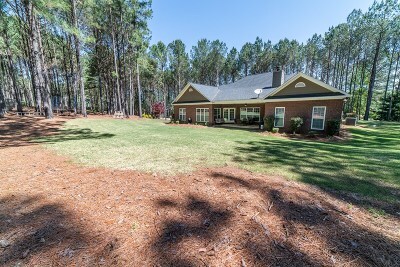 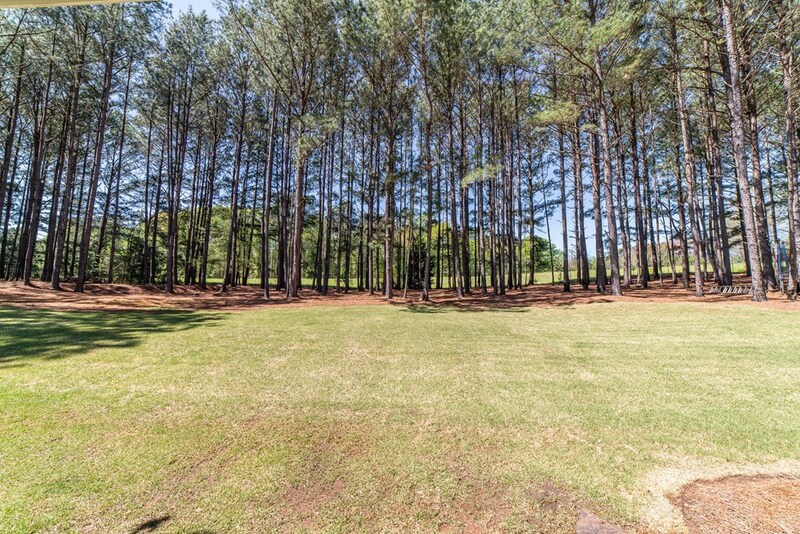 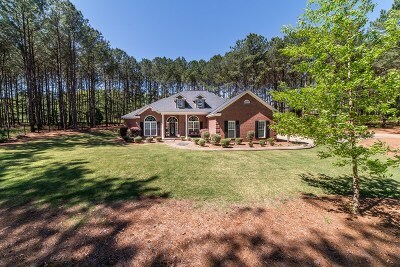 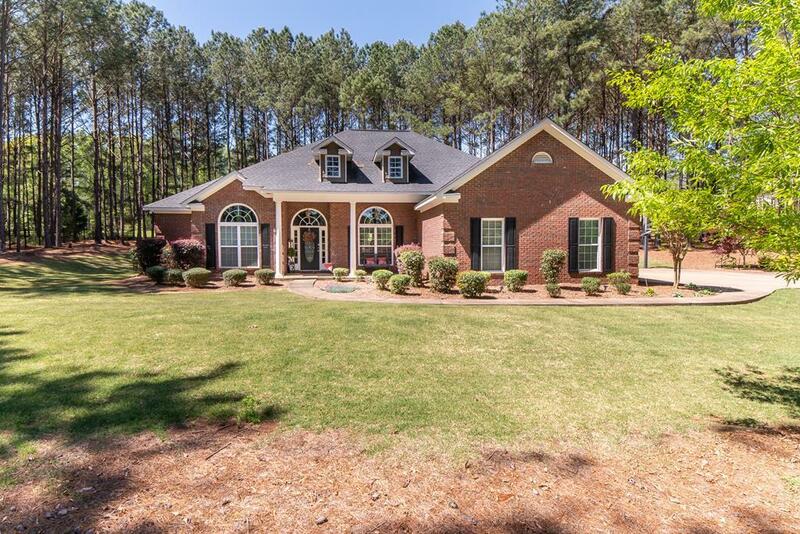 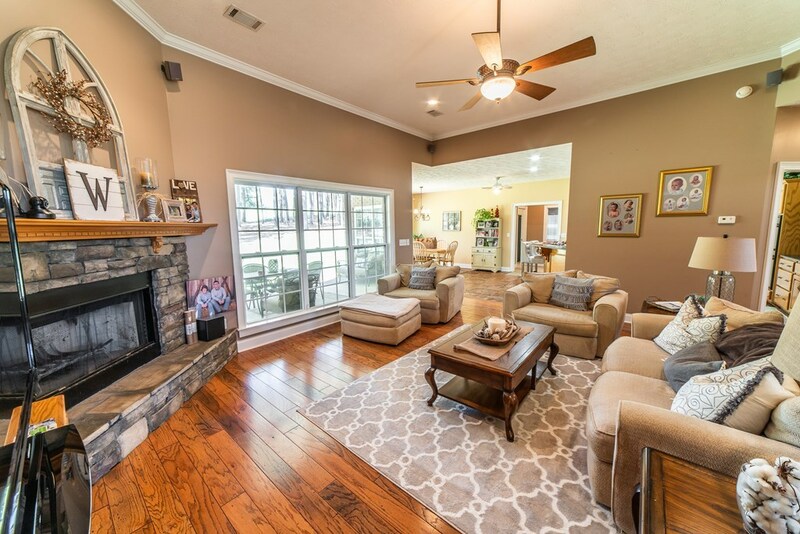 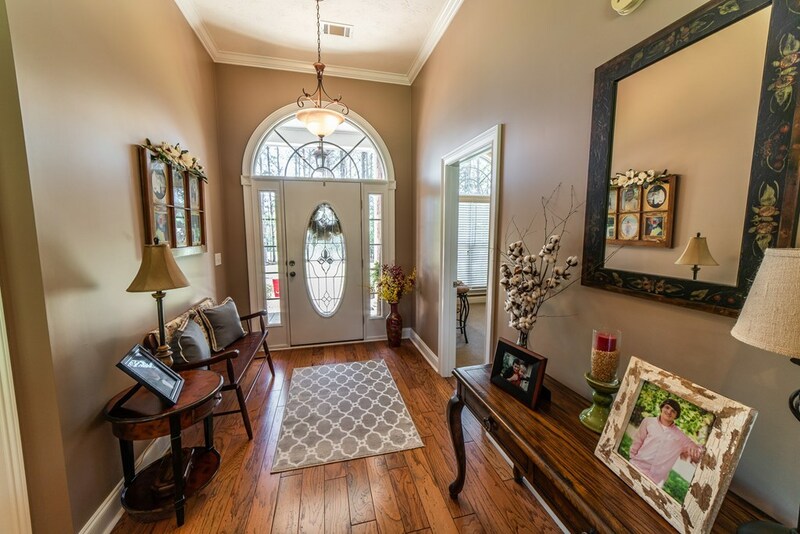 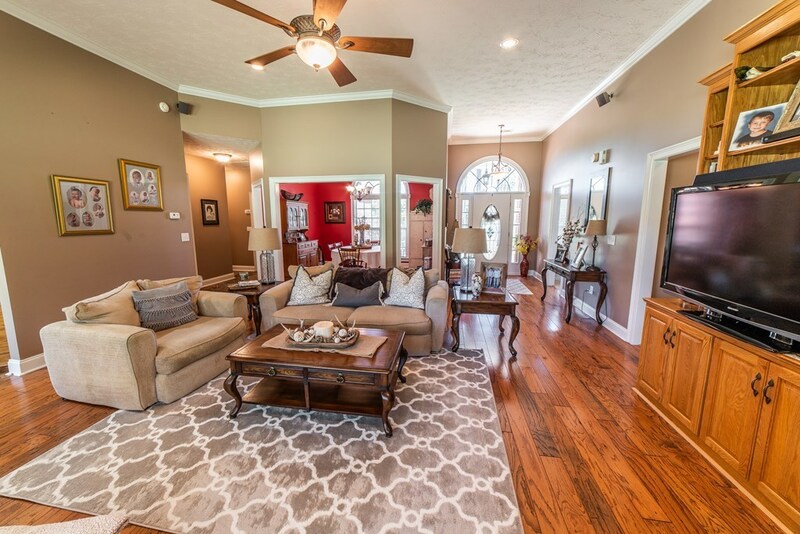 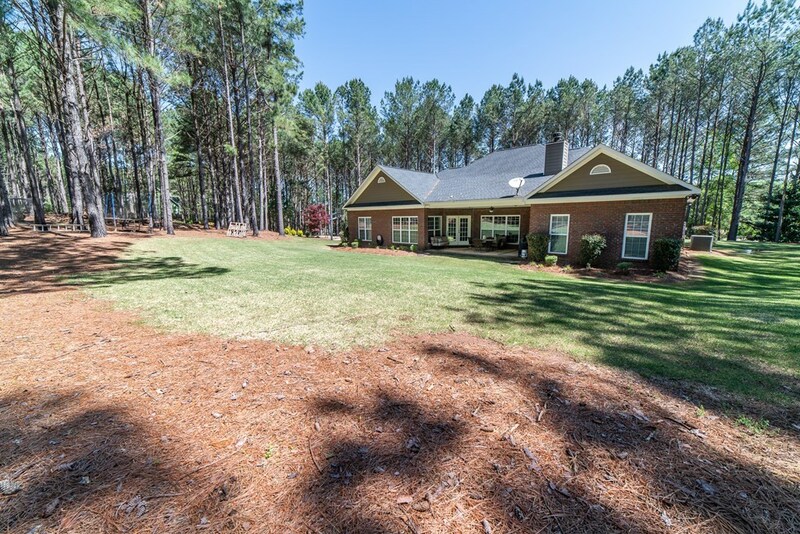 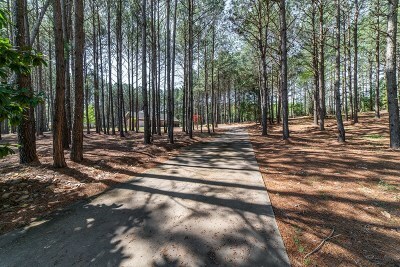 Beautiful home located on 2.16 acres in Harris County! 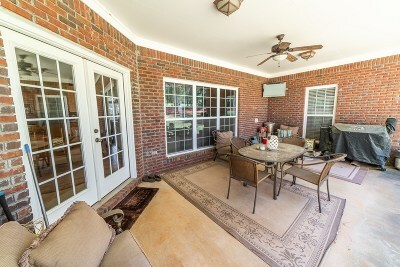 Centrally located between Columbus and LaGrange. 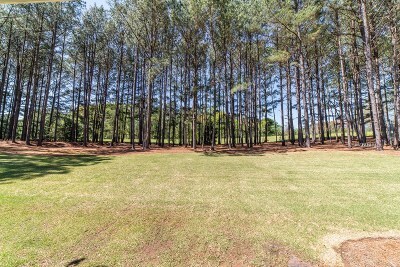 Just minutes from I-185. 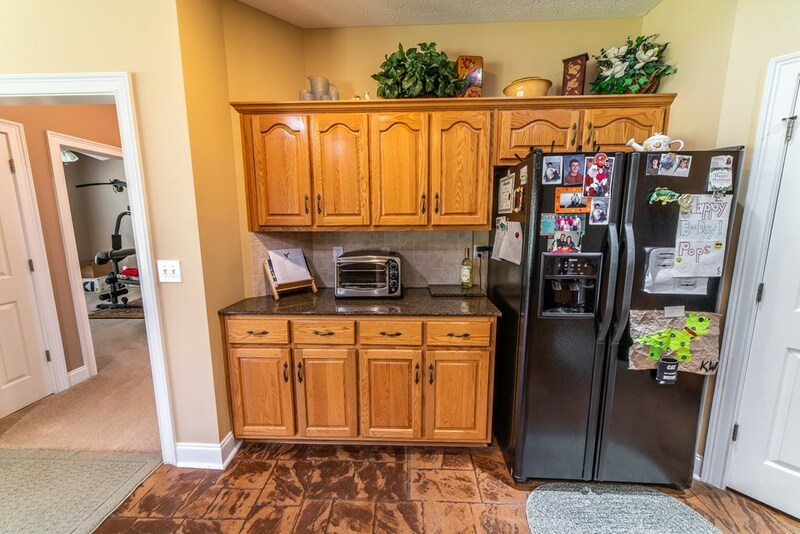 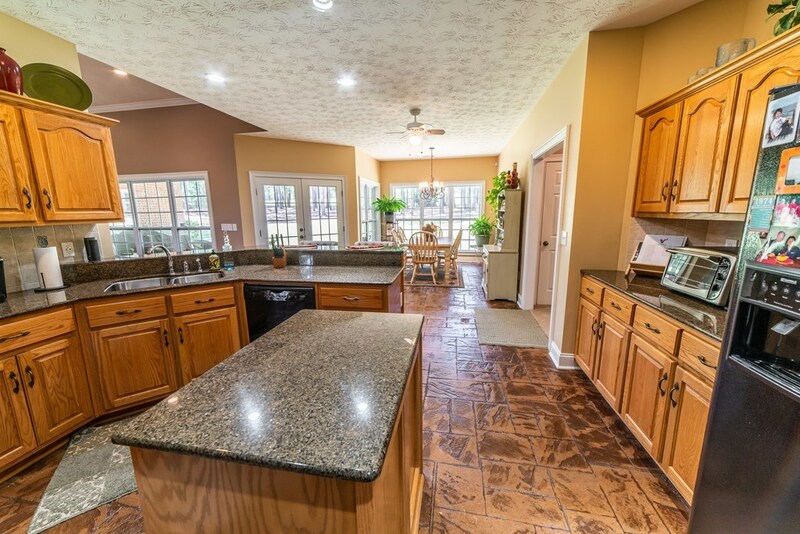 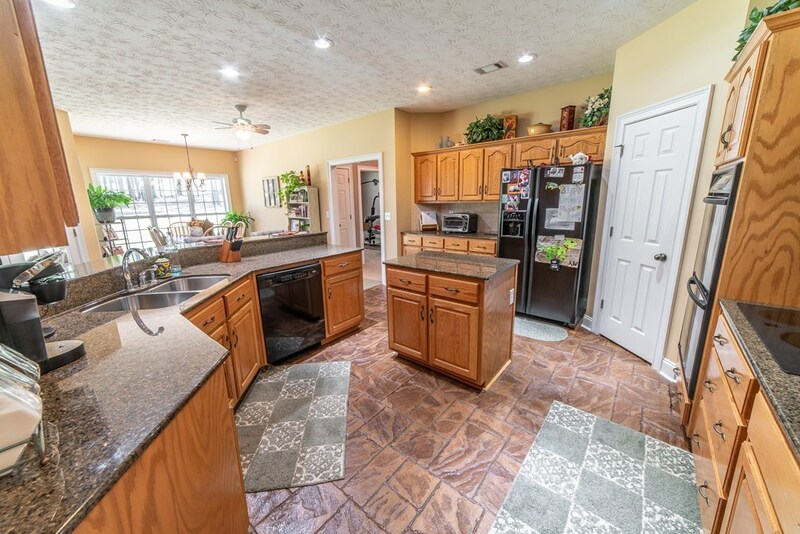 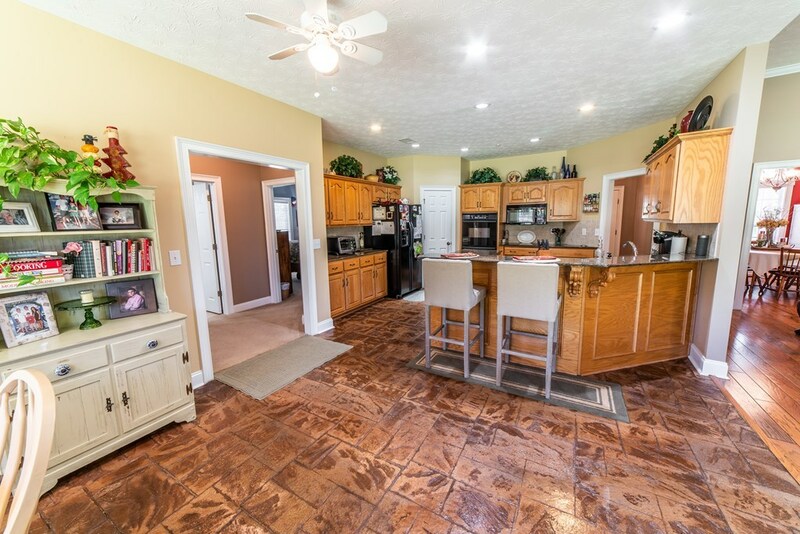 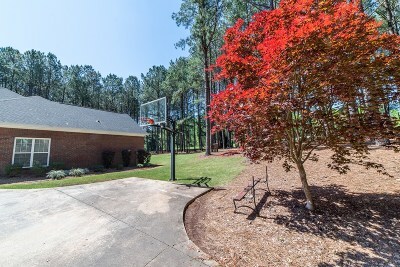 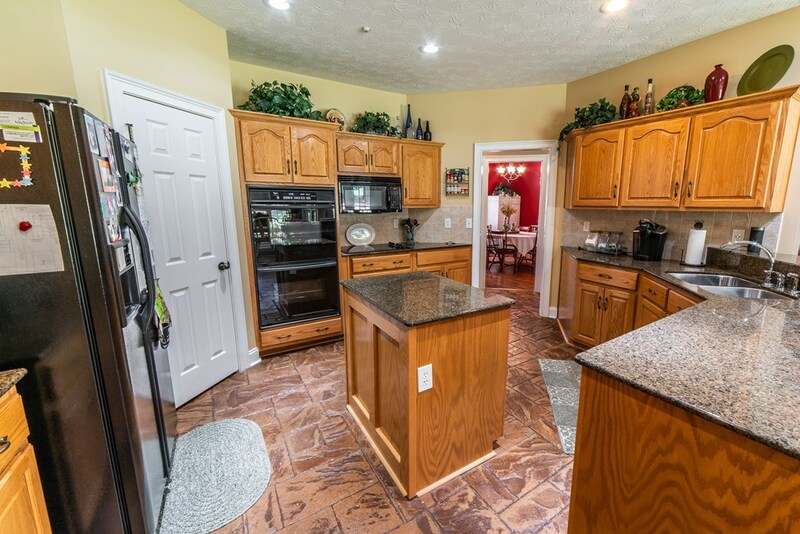 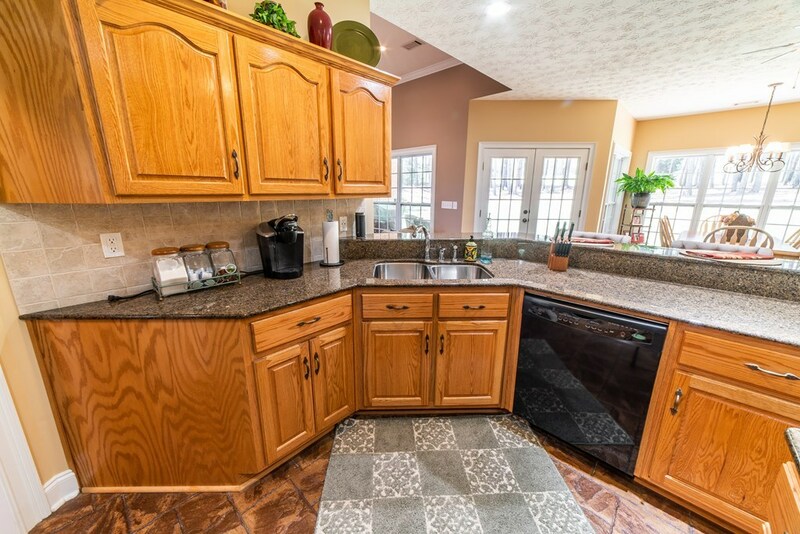 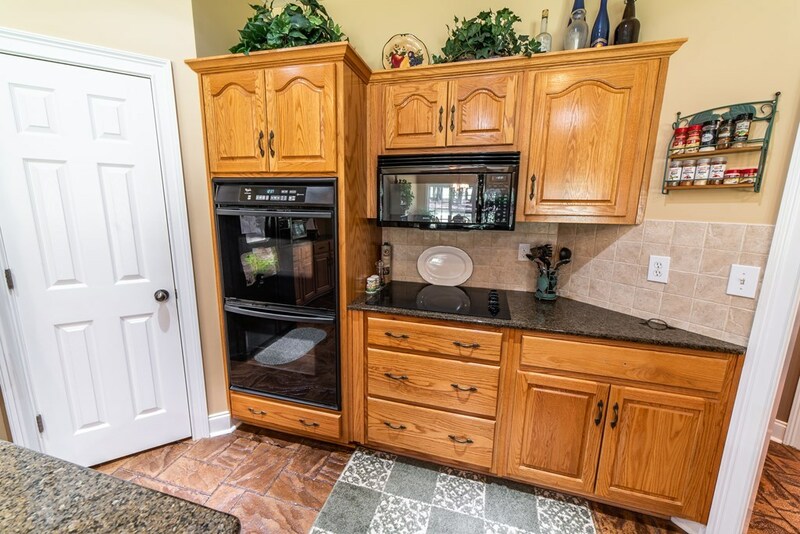 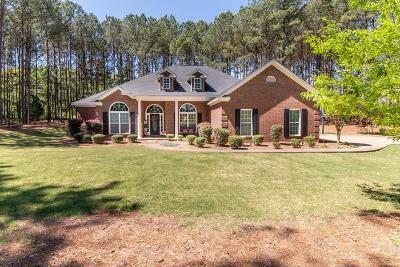 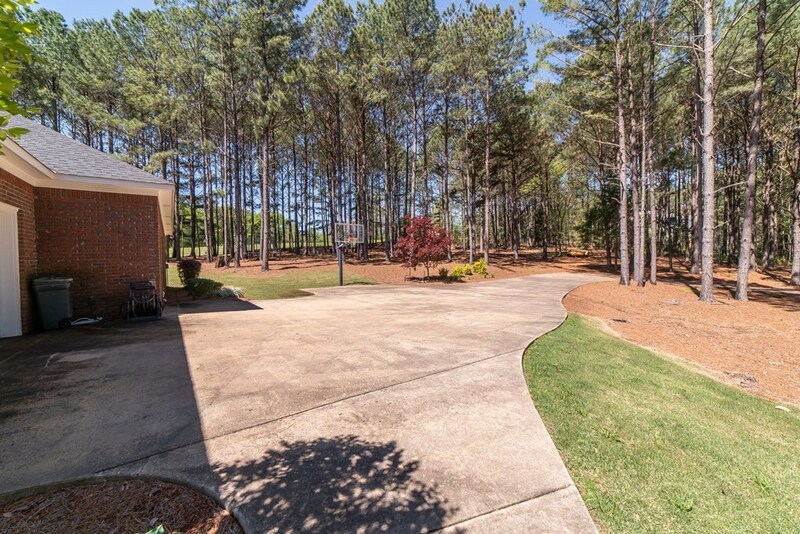 Large kitchen w/ granite counter tops, island, breakfast bar, pantry and perfect view of breakfast area. 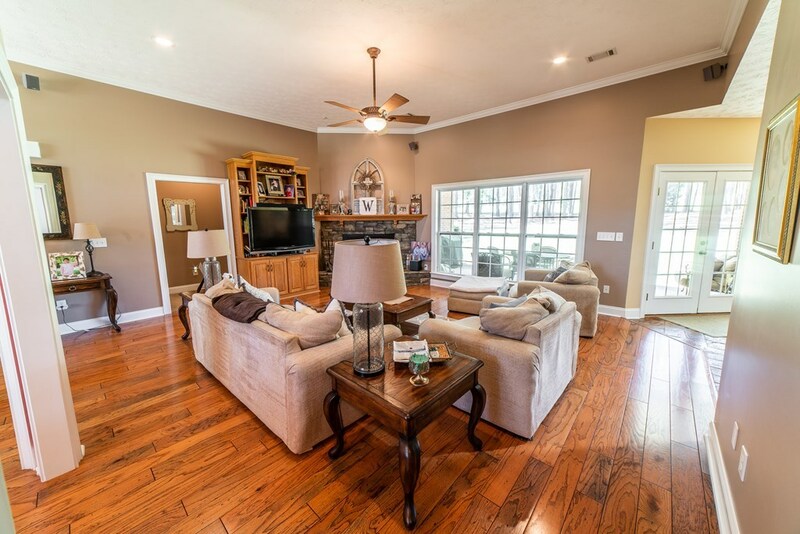 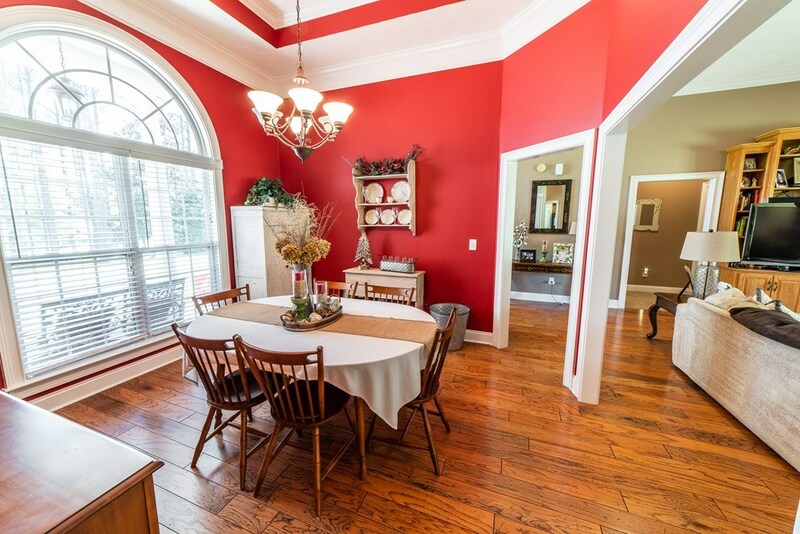 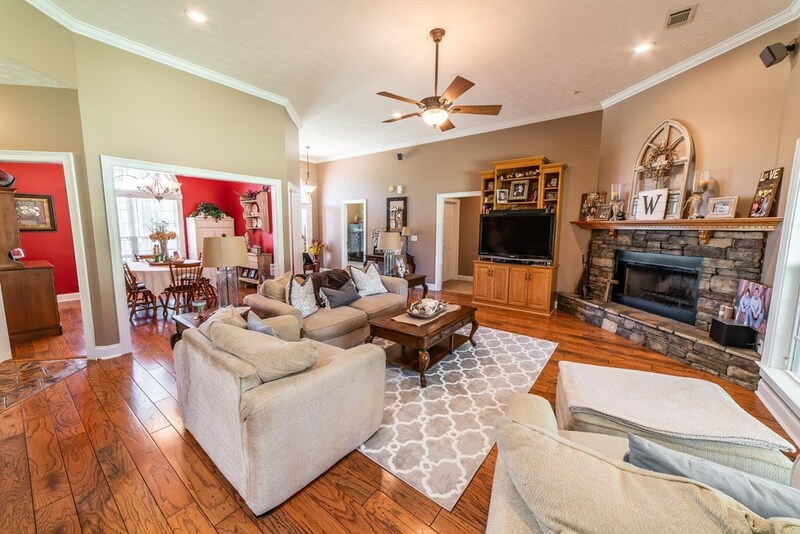 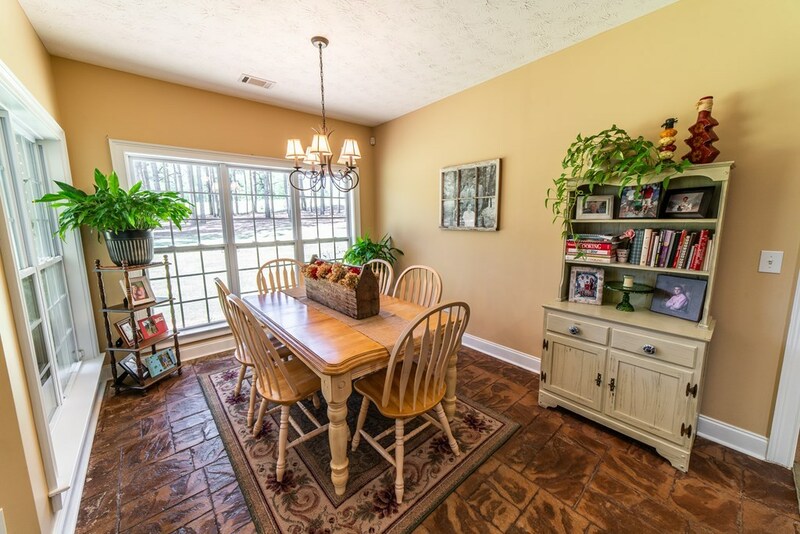 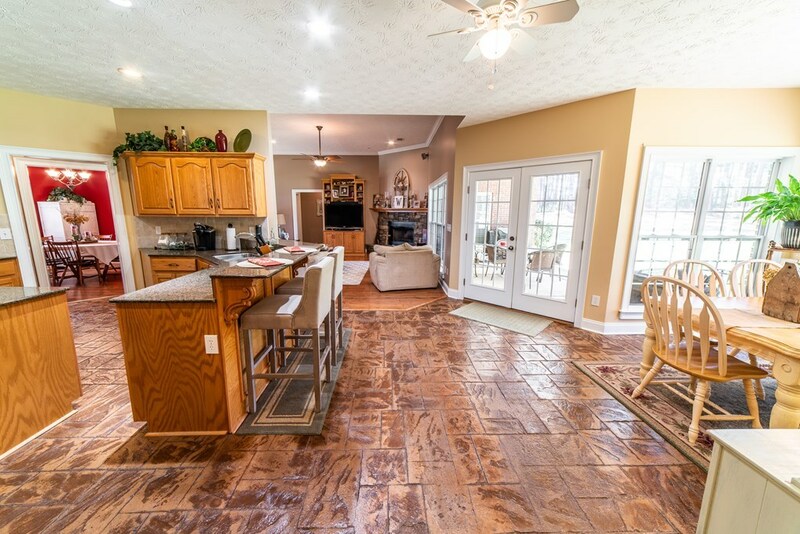 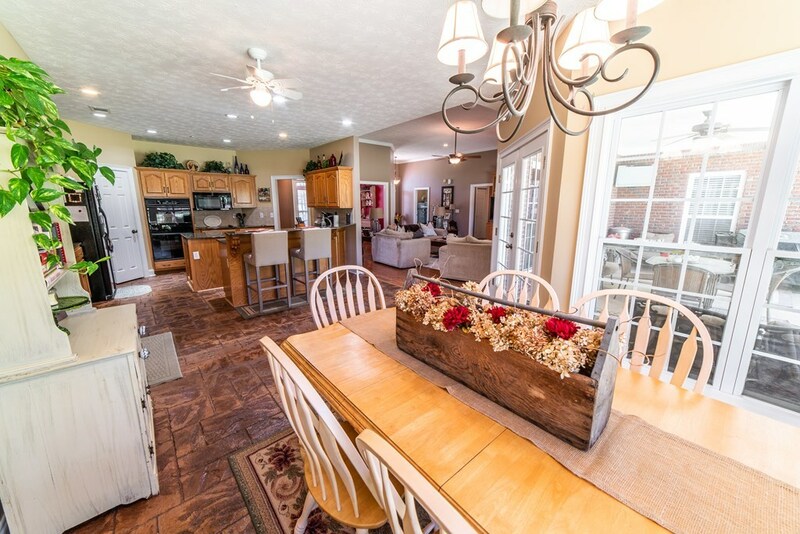 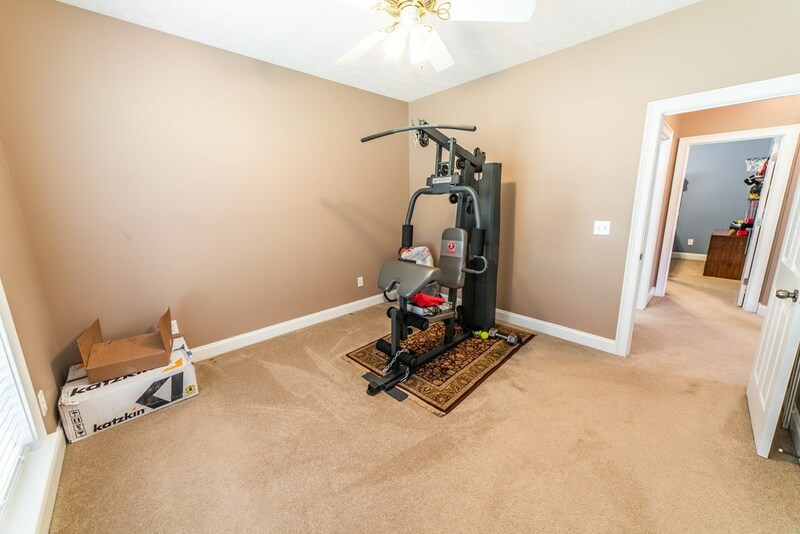 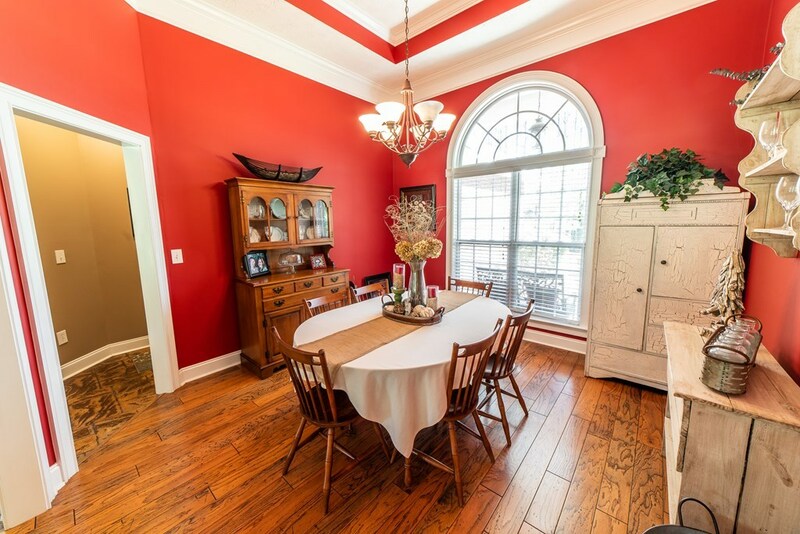 Separate dining room and family room w/ hardwood floors. 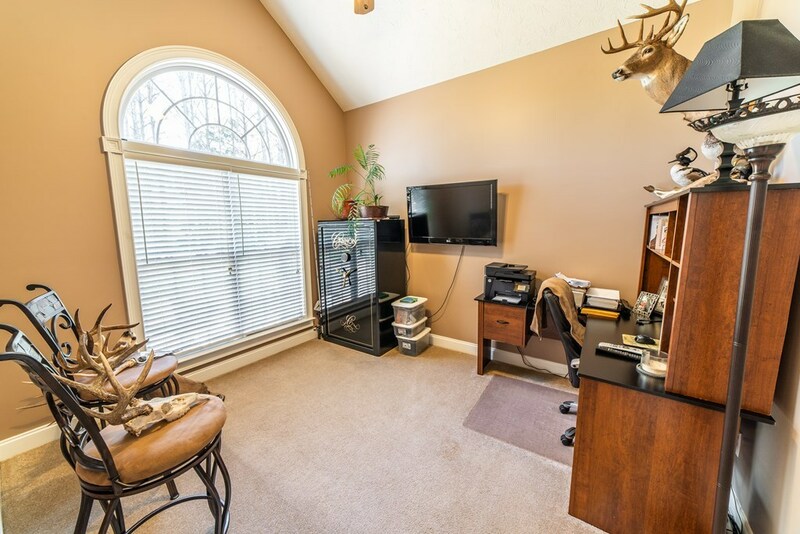 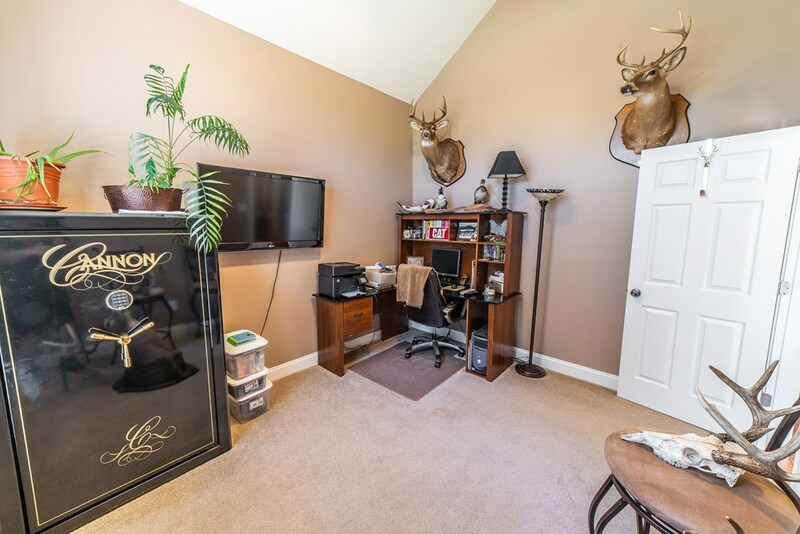 Office/study located off family room. 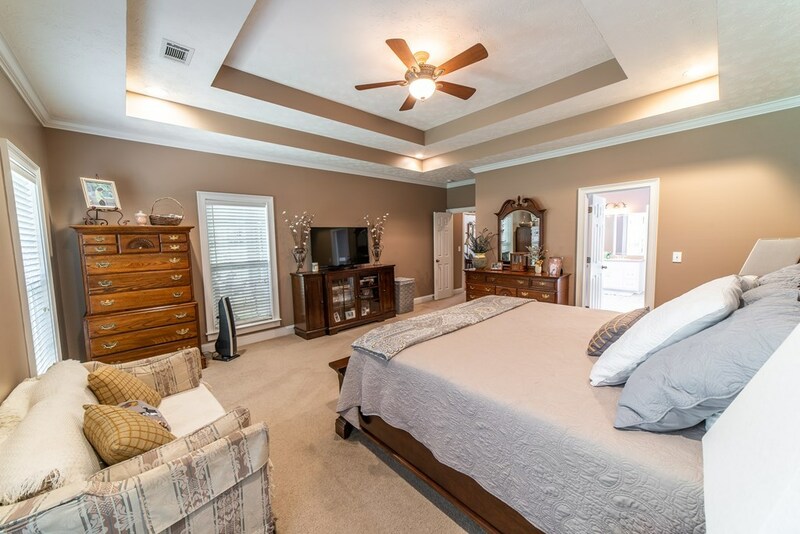 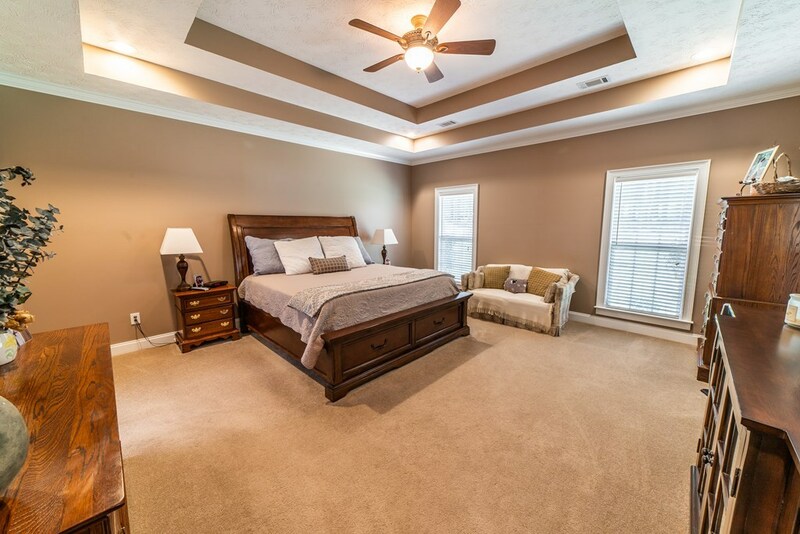 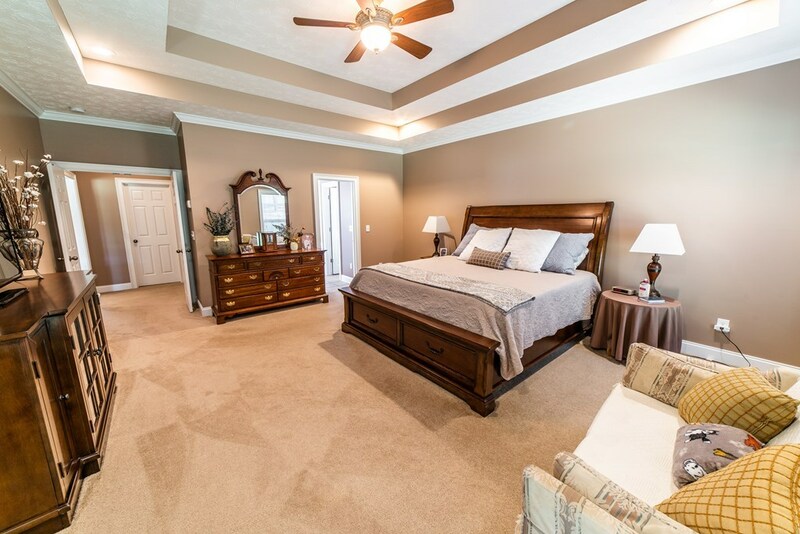 Over sized master suite w/ trey ceilings. 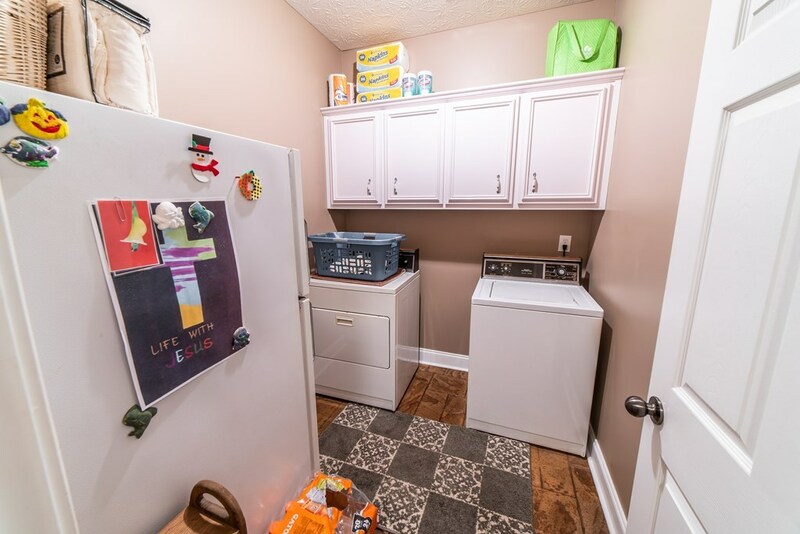 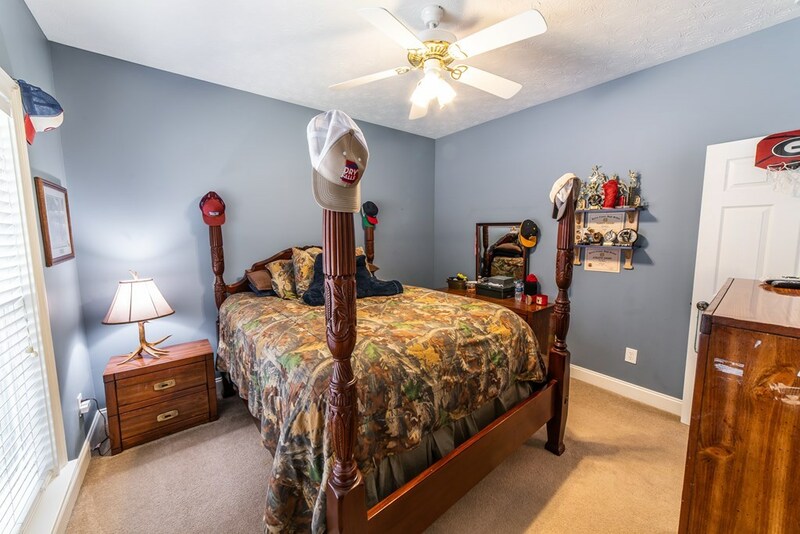 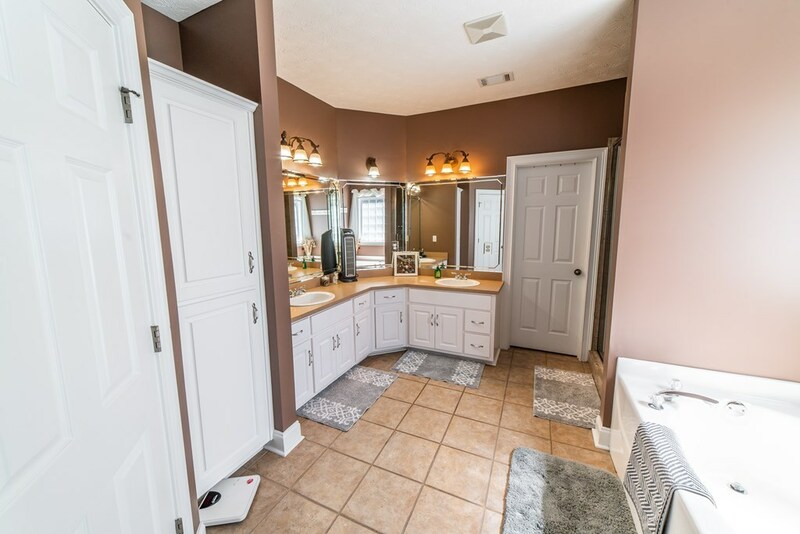 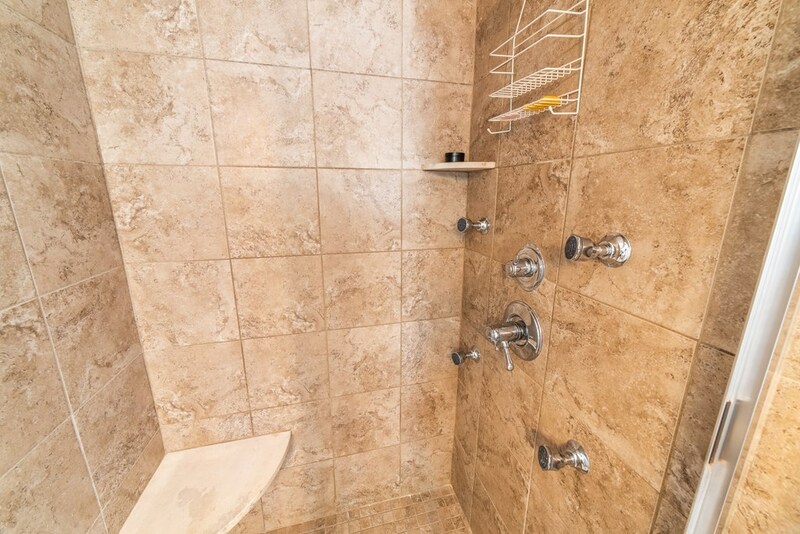 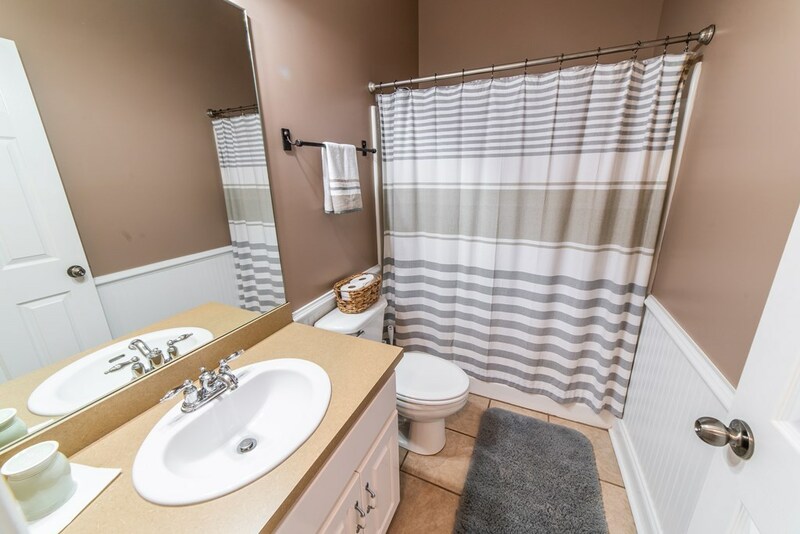 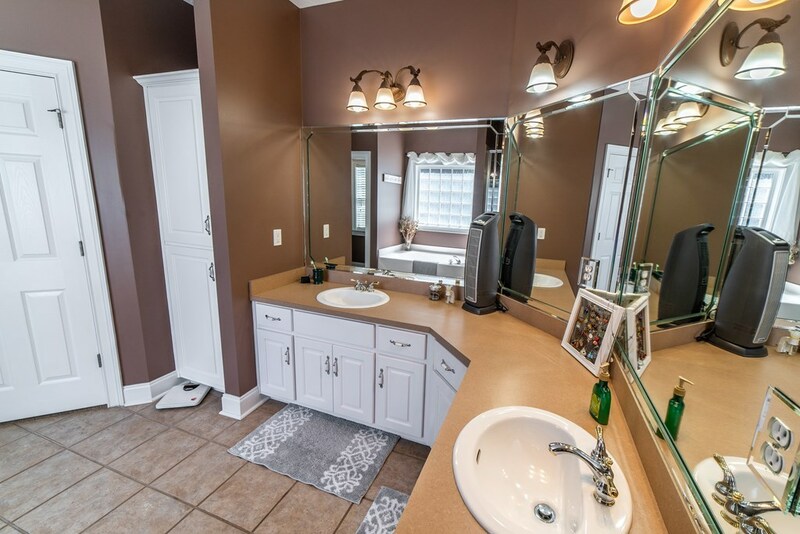 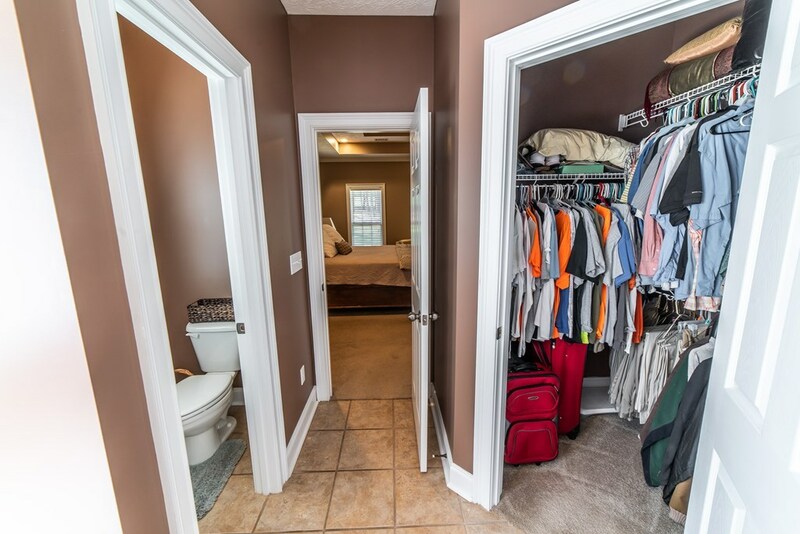 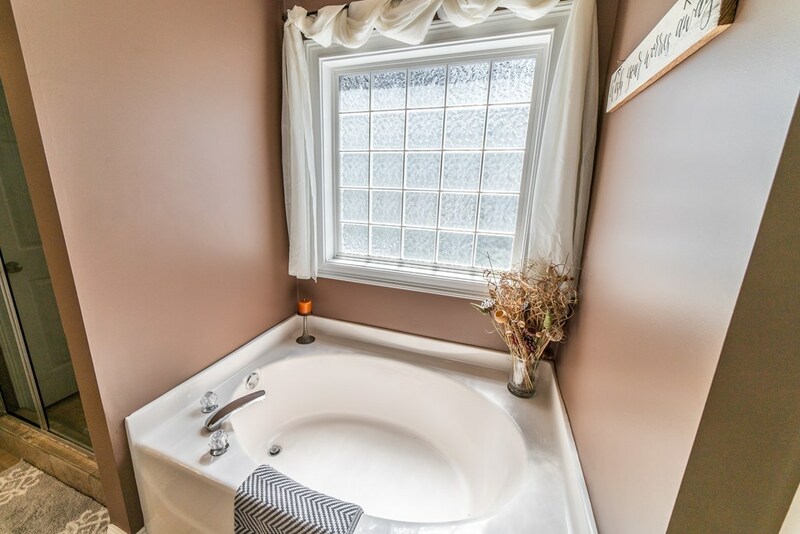 Master bath boasts separate tub/shower, double vanities and his/her closets. 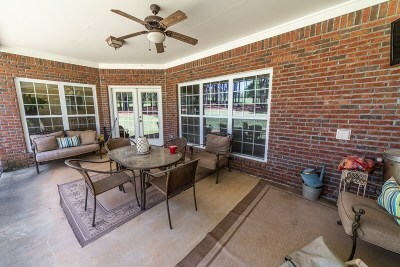 Covered back patio w/ beautiful private backyard.